Jim Reed has concentrated his practice in the legal aspect of relationship transitions of all types since graduating from law school. He has been involved in divorce cases with some of the largest marital estates in Indiana. He represents many professionals (medical, legal, accounting, financial), business owners and executives, community leaders, high-profile individuals in entertainment, sports and politics, and the spouses/partners of these individuals. 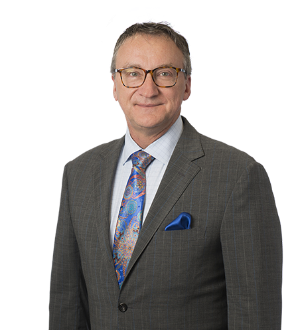 Because of his experience and the personal nature of the practice, Jim has helped individuals and families find solutions to complex relationship and legal transitions. A growing area of his practice includes counseling domestic and cohabitating partners with implementing plans for estate transitions, health care decision making, joint ownership and survivorship, as well as representing partners in the conclusion of relationships, custody and support of their children, and the division of property and assets. Jim approaches the representation of his clients with years of diverse experience and from a broad perspective.